At Brown & Maguire CPAs, PLLC we prepare thousands of tax returns each year for businesses, not-for-profits, individuals, trusts and estates. 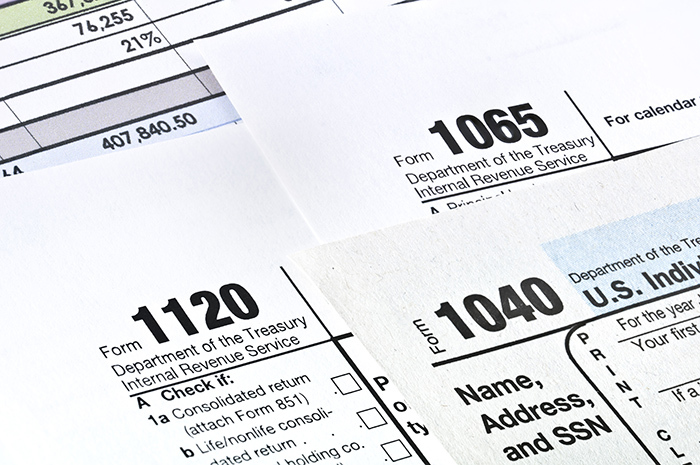 Whether we like it or not, today's tax laws are so complicated that filing a relatively simple return can be confusing. It is just too easy to overlook deductions and credits to which you are entitled. 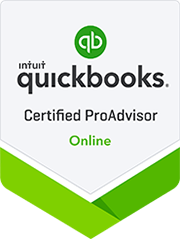 Even if you use a computer software program there's no substitute for the assistance of an experienced tax professional, as a computer program generally only does what you tell it to do. There is no substitute for an accounting professional who passed the CPA exam and has been doing tax work for two or three decades. By working together proactively, we can help you determine the best tax strategies to achieve your business and personal financial goals. We will help you plan for the year ahead to limit your tax liability by taking advantage of any applicable area of the quite complicated Internal Revenue Code.